As if living in Florida wasn’t enough of a reward, try getting 15% off. Now you can experience everything there is to see and do in the Sunshine State. 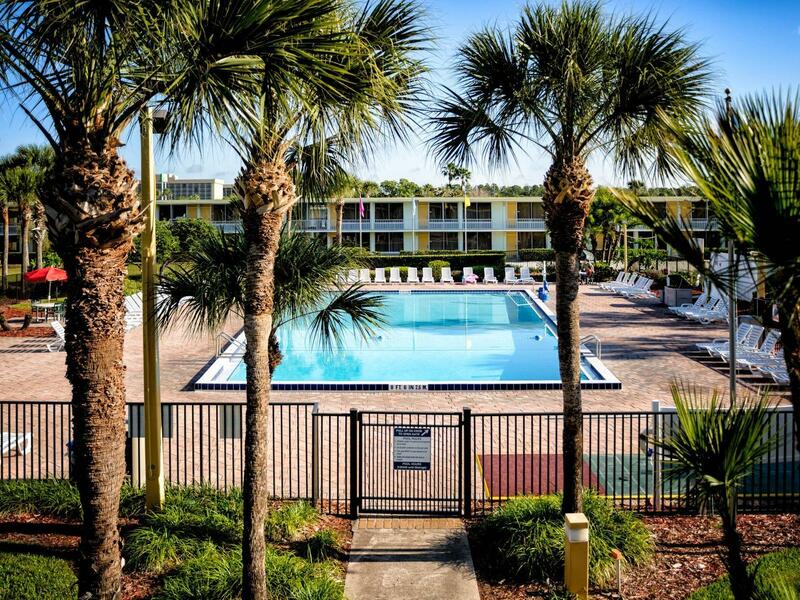 Florida Residents who book our Florida Resident Special enjoy 15% discount off our daily rate.